I’m excited to share this cover reveal with you all today! H.L. 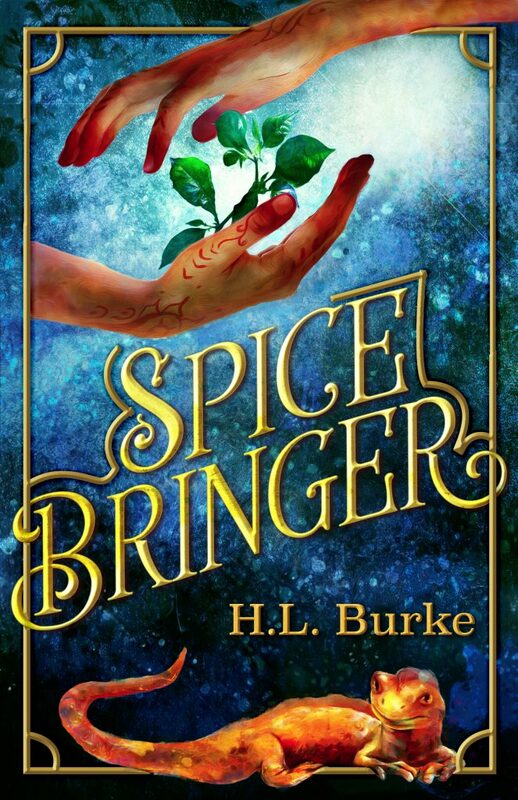 Burke’s new release, Spicebringer, will be published at the end of August by Uncommon Universes. All her life, Niya’s known she will die young from the fatal rasp. She survives only with the aid of vitrisar spice and a magical, curmudgeonly fire salamander named Alk. Then an ambitious princess burns down the vitrisar grove in an effort to steal Alk so she can claim her rightful throne. Joined by Jayesh, a disgraced monk, Niya and Alk must flee to thefaraway Hidden Temple with the last vitrisar plant, or all who suffer from the rasp will perish. Follow H.L. 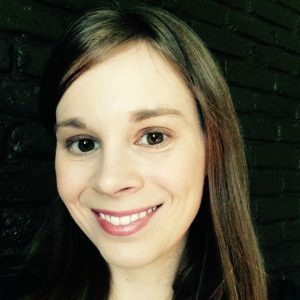 Burke on Facebook, Twitter and Instagram! 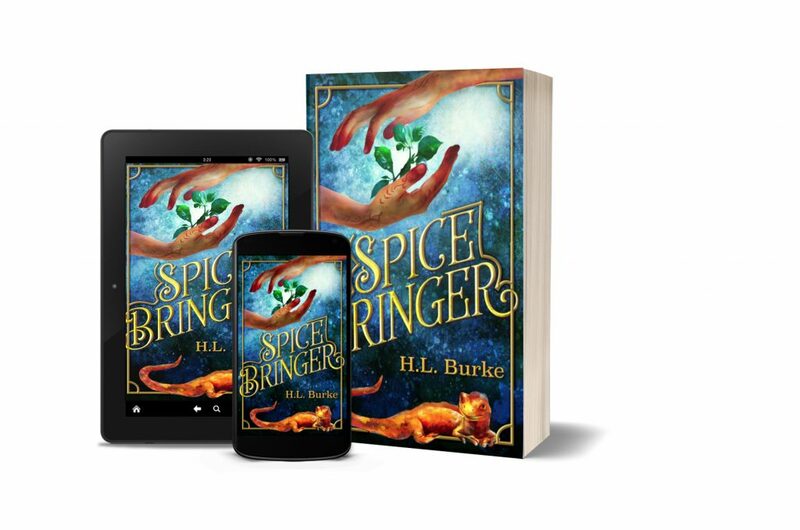 Intrigued by Spicebringer? Pre-order your copy on Amazon today!